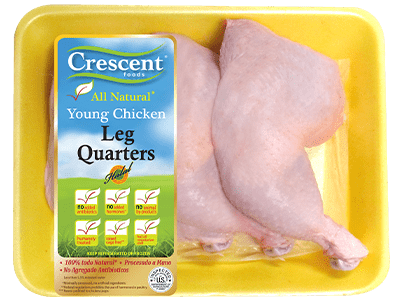 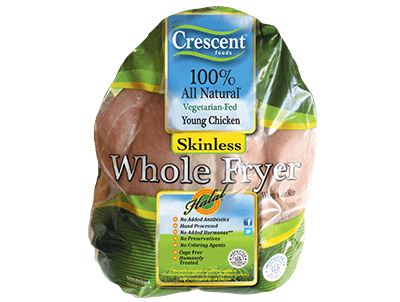 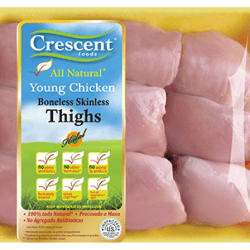 Wow your family of five or party of fifty with our moist and delicious chicken thighs that can be grilled, fried or cooked in a medley of ways. 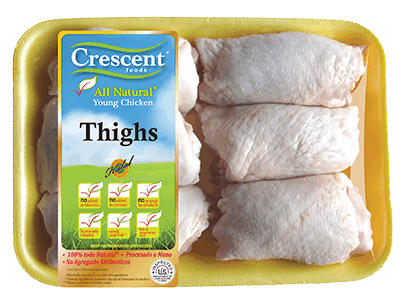 There may be unlimited recipes, but there is only one chicken you trust. 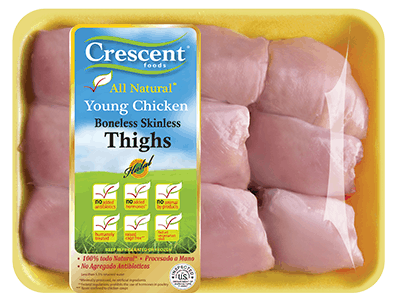 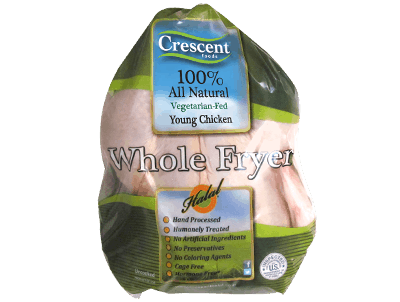 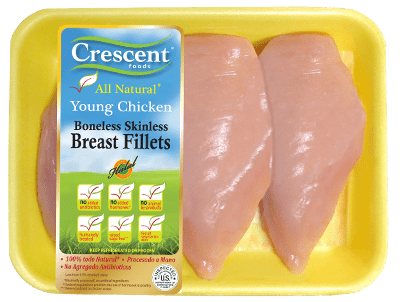 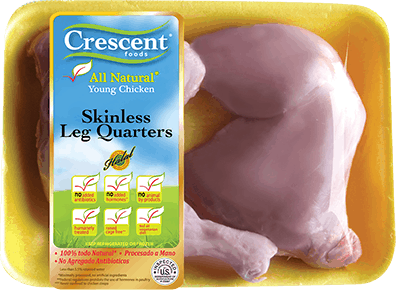 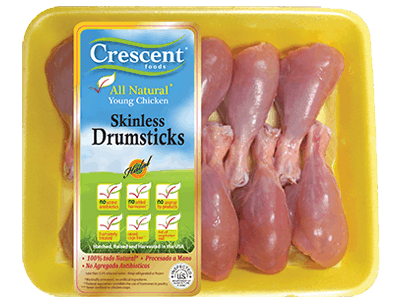 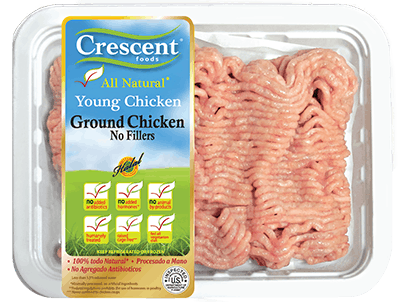 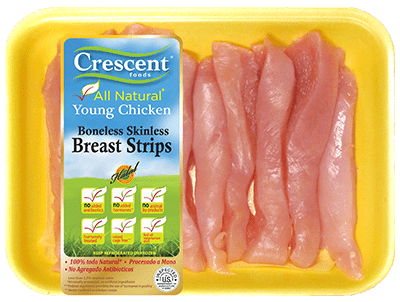 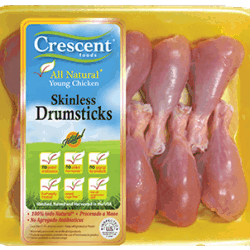 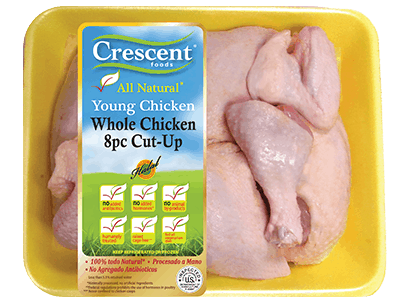 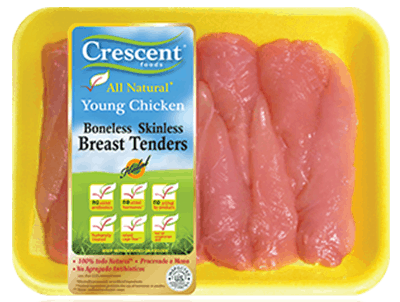 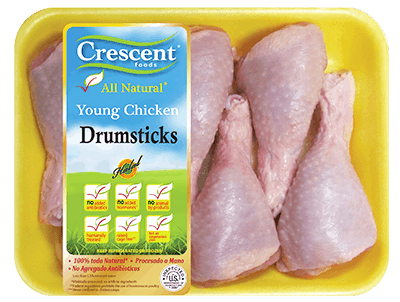 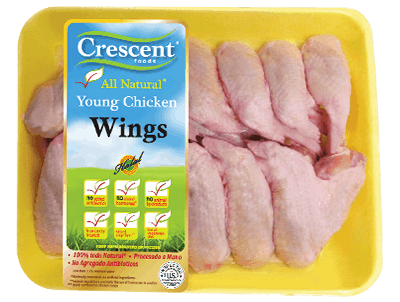 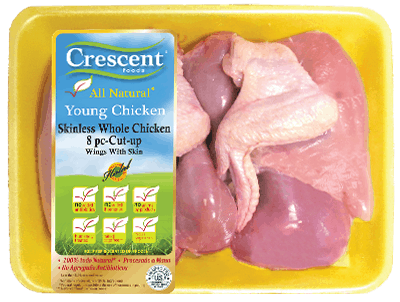 Certified Halal, Hand Processed, Antibiotic-Free, Cage-Free, Humanely Raised, Fed 100% Vegetarian Diet and USDA Inspected.